Hugo is your legal expert and loyal sidekick. 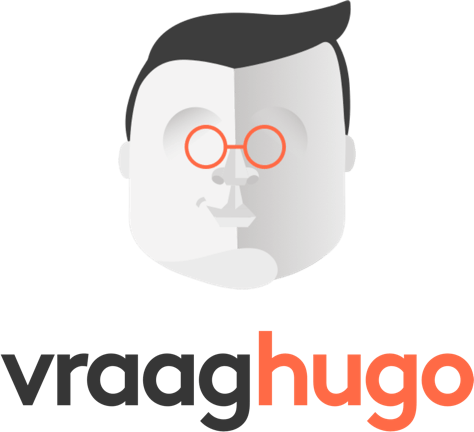 On the VraagHugo platform, entrepreneurs create tailor made legal documents that enable them to run their business - without paying an expensive legal specialist. Think of documents like employment contracts, general terms & conditions, cookie statements and NDAs. 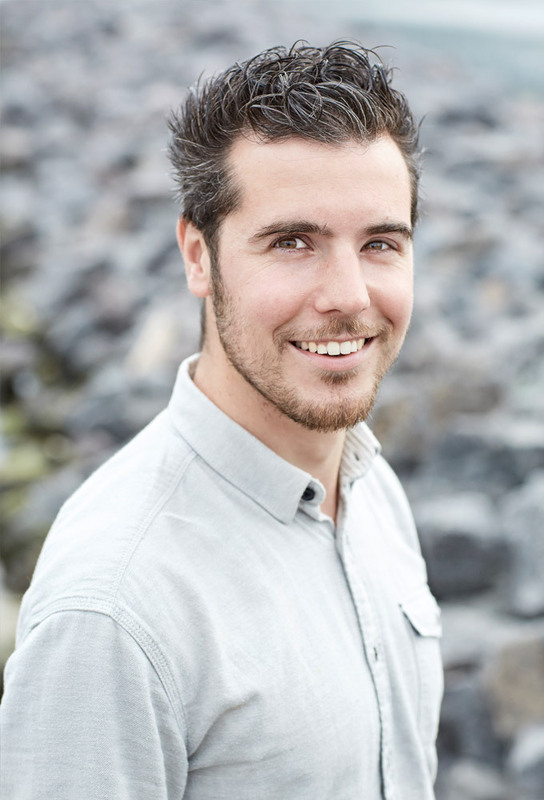 VraagHugo is the brainchild of SOLV advocaten, SENS Leren and Ripplestarters. The concept was born from the insight that all entrepreneurs need legal documents to run their business, but are paying specialists hefty legal fees to create them. The content in most legal documents is 80% standard. The remaining 20% is tailored to specific wishes. And guess how this tailoring is done? With standard clause a, b or c. Conclusion: we don’t need specialists to create these documents. We can do it ourselves with software and save a heap of money for entrepreneurs! 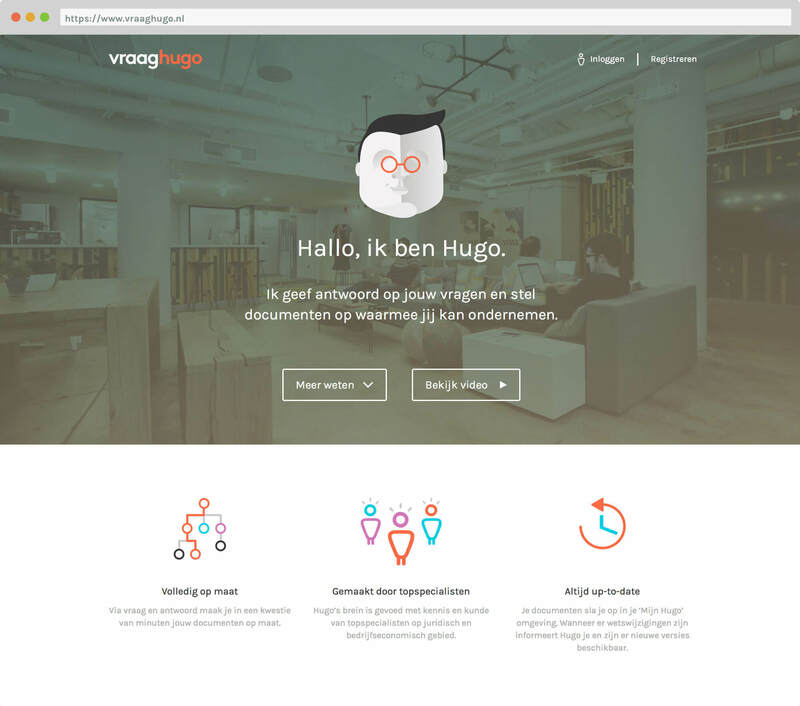 On vraaghugo.nl, entrepreneurs select the document they want to create. Hugo then asks entrepreneurs questions in ‘human readable language’. Hugo transforms the entrepreneur’s answers in solid legal documents and, well.. that’s pretty much it! They can opt to pay for a single document or take out an annual subscription, giving them full access to all documents for an entire year. 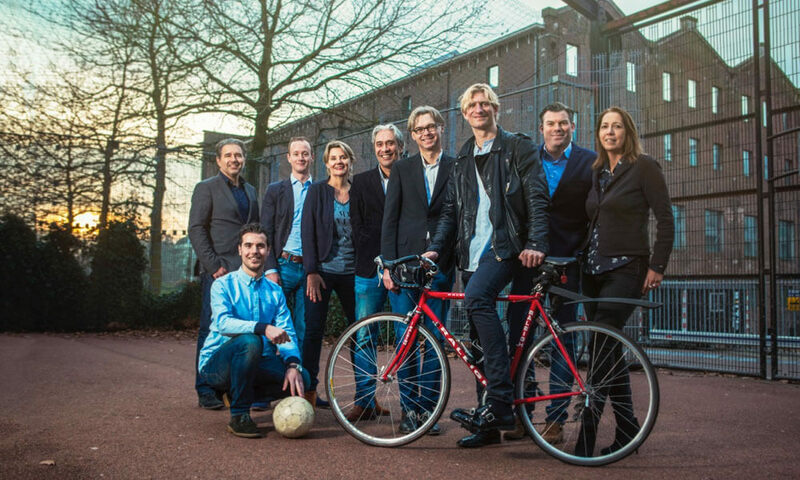 In the partnership with SOLV advocaten, each party did what they do best. SOLV advocaten provided in-depth, rich and complex legal knowledge and Ripplestarters was challenged to transform this complexity into simplicity. We needed to deconstruct the wealth of information and translate it into a simple, accessible and fun to use concept, platform and user experience. First we finetuned the concept and developed the positioning strategy, which included creating the name, look&feel and style icons. Next, we constructed a UX design based on several user tests. Finally, once we knew exactly how the platform had to be built, we put our technical whizkids to work – check out the result – check out the result here! We launched VraagHugo on January 27th and have received a lot of exposure since then. We became ‘startup of the week’ on Sprout, were featured on BNR newsradio several times and got published in Advocatie magazine. Gooooo Hugo!